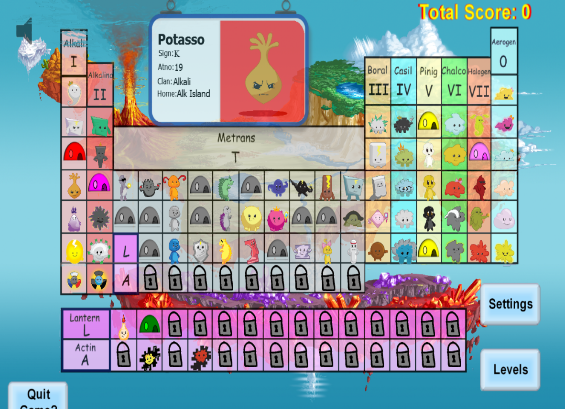 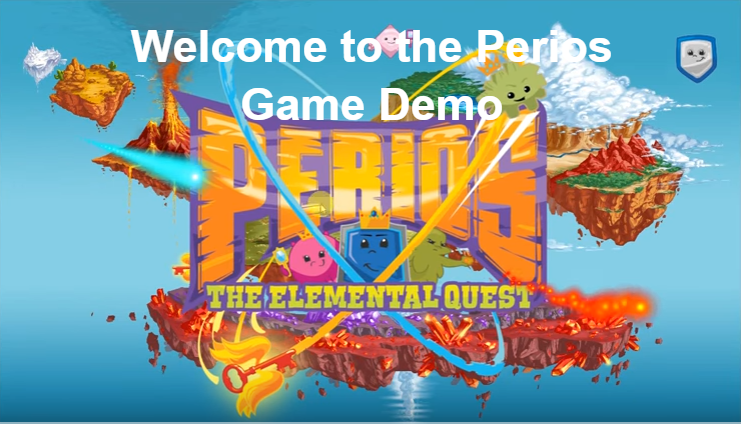 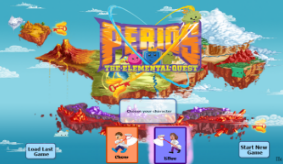 Meet Chem and Elle in the new Perios Game. 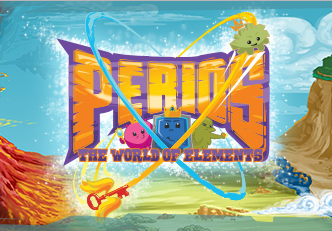 Help them explore Perioland and catch the Perios. 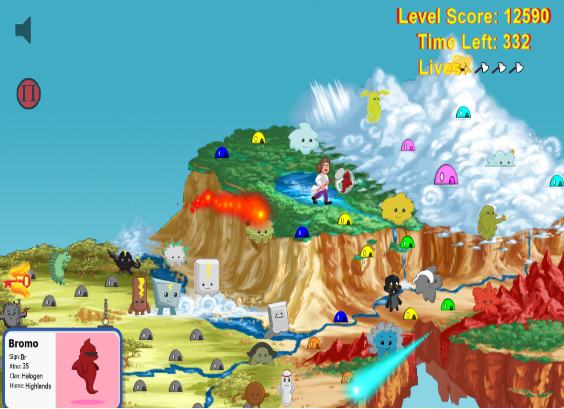 Bring them all home before time runs out but watch out for the Red Freenerkies and Thermos! 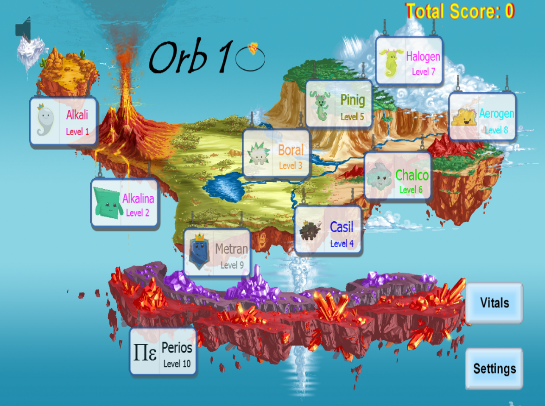 Check out screenshots of the game below!